Our fabulous Moscow banquet seating range has been used in a variety of commercial and residential projects throughout the UK. 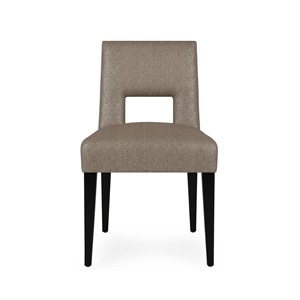 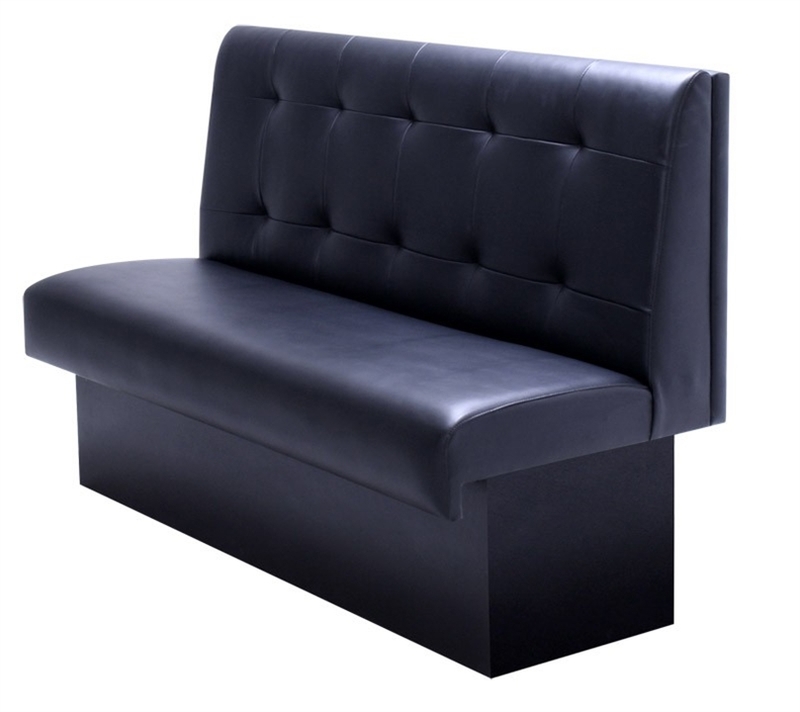 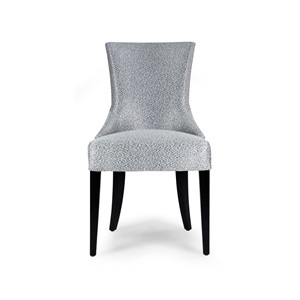 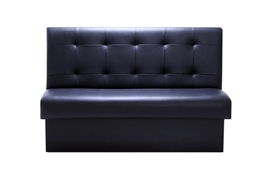 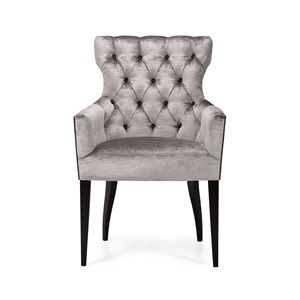 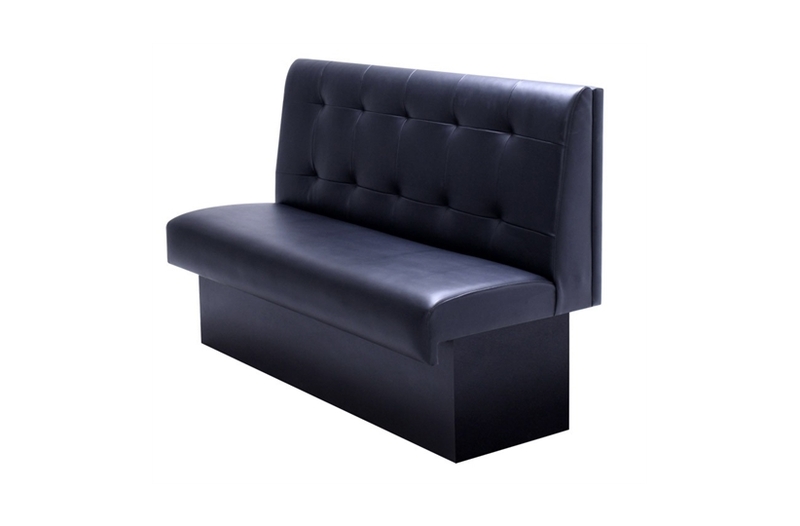 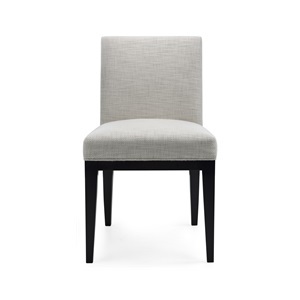 Moscow has a simple pulled effect to the backrest and fine stitching detail applied by our master upholsterers. 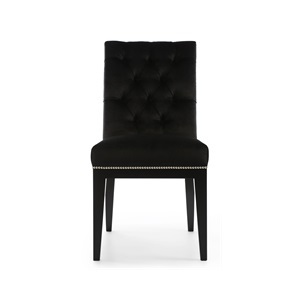 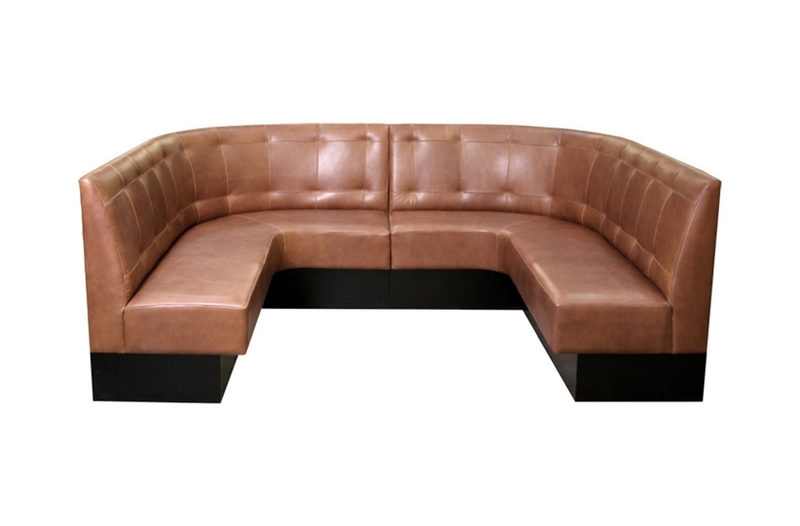 A versatile piece, Moscow has a stately elegance and timeless style.